Patricia Richards-Dodds is the Director of Fund Development for the Studio Channel Islands Art Center. An expert on people management, art and the conveyance of creative vision, Ms. Richards-Dodds is responsible for finding sponsors for fund development initiatives at the nonprofit organization. She has nurtured ever-emergent skills over the course of a career that has spanned more than 30 years, and she is a recipient of the prestigious CSU Channel Islands Robert J. Lagomarsino Award. 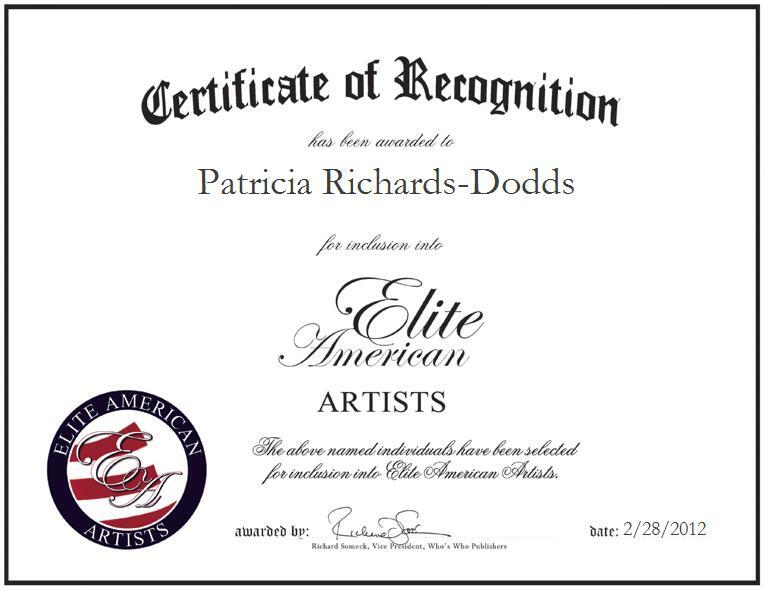 Ms. Richards-Dodds remains current on trends and developments in the fine arts as a member of the Raw Factory Interactive and Kappa Alpha Theta, and she supports such worthy causes as the Buenaventura Art Association and the Museum of Ventura County.